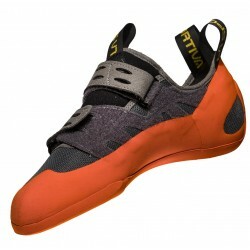 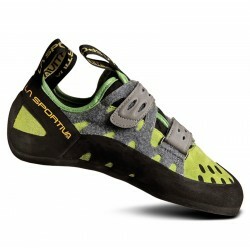 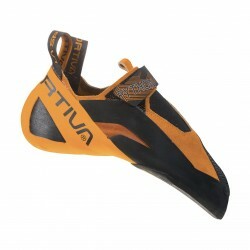 Tarantula climbing shoe is ideal for beginners and instructions walls. 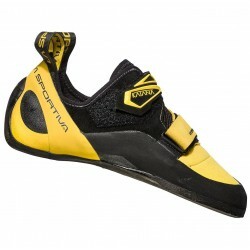 Cross over quick Velcro lacing provide support and stability and Frixion RS Sole ensures enhanced durability. To siplify comparison and achieve the correct choice of the shoe. 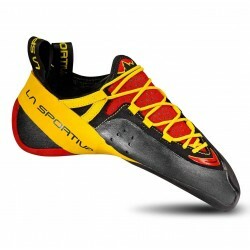 Ideal Size - how tightly the shoe need to be worn in order to maintain performance, 1 - must be worn smaller shoes, 5 - must be worn more comfortably. 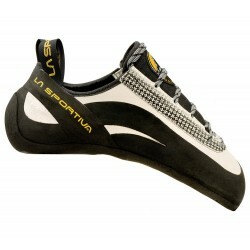 Shoes designed for `normal` feet with a neutral instep, neither narrow nor wide. 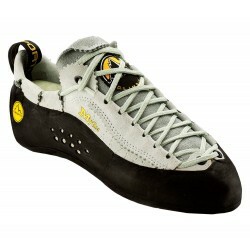 These shoes are ideal both for narrow and wide feet. 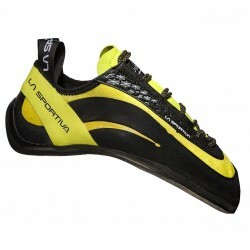 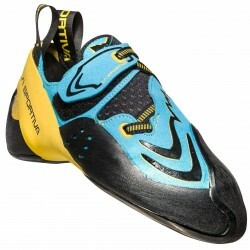 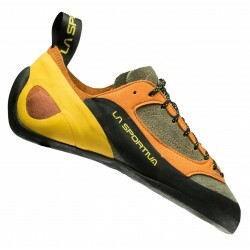 La Sportiva Frixion®RS is max-sticky compound for maximum rock climbing performance.